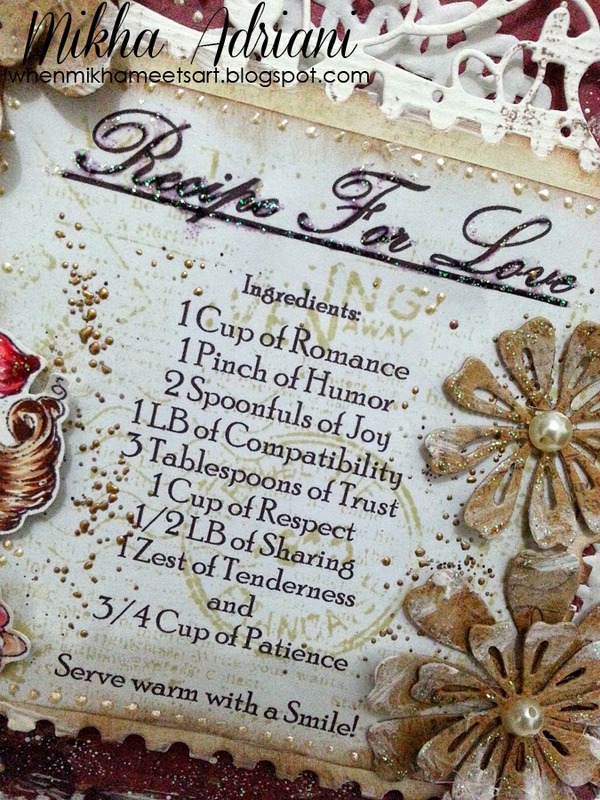 Dies R Us: Recipe For Love! I'm gonna show you something love related too today! Thank you so much for visiting today. And don't forget to visit our store HERE and join our challenge HERE. Wish your February is full of love! Mikha super cute! 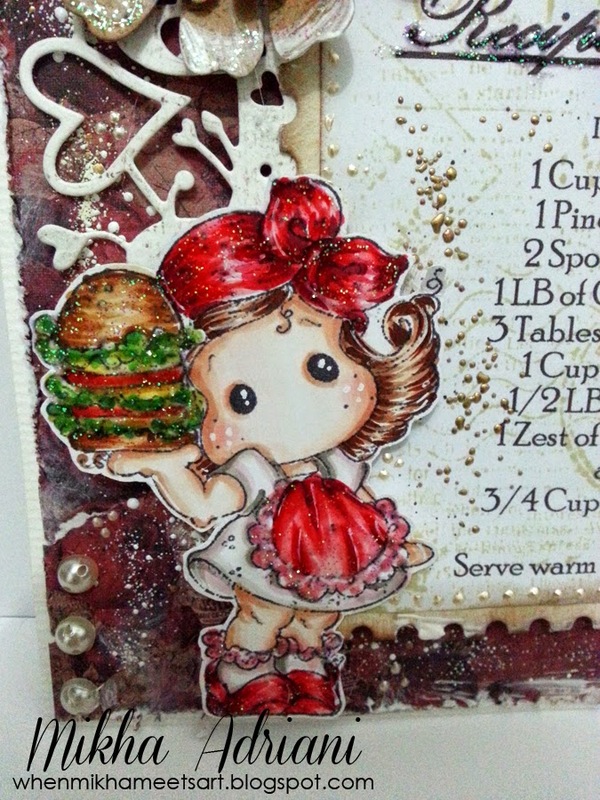 Just love this card! This is SO sweet & I LOVE the recipe for love!